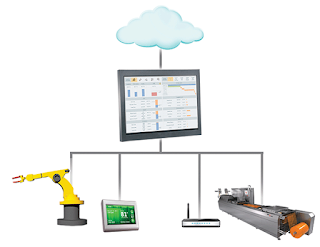 The last blog post, “A Results Driven Approach to improving overall HMI design” described the needs of achieving safety and economic goals in order to deliver the expected business value for an industrial operation. However, if the safety and economic goals of a process are not considered during the design of the interfaces by which the system will be controlled and operated then it is doubtful those goals will be achieved. 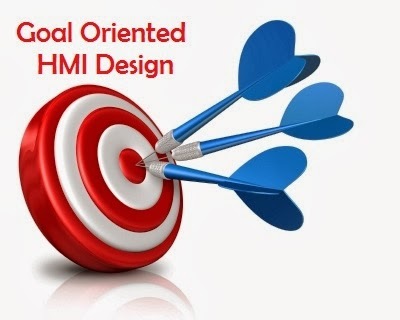 To better achieve these goals, they must be strongly taken into consideration during the design of the HMI application. 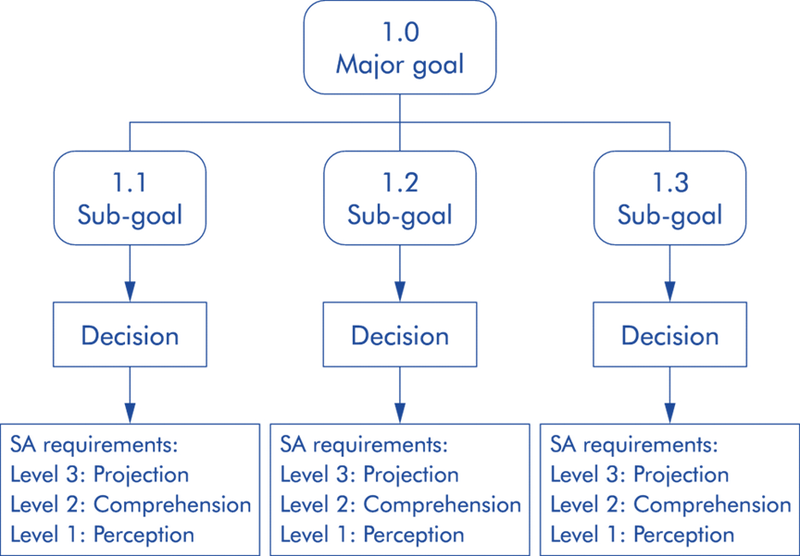 One method for assisting in designing and identifying the goals of an application is called Goal Directed Task Analysis (GDTA). As depicted in Figure 4, the GDTA process begins with the major business goals of the system. An example of a business could be to minimize the cost associated with energy usage. From these major goals an analysis of the system will be performed to determine the sub-goals. The sub goals will be more specific goals that are directly related to the process such as minimizing steam utilization during the cleaning process. These sub-goals need to be actionable. It must be understood what decision the operator is being asked to make and then design the HMI so that an operator can be easily trained on how to make that decision and ultimately achieve the original goal. For each sub-goal it must be considered how the operator will attain Level 1 perception, Level 2 comprehension, and ultimately Level 3 projection. Only once the business goals of a system are clearly understood can the system itself be designed to achieve them. In the next few posts I will provide a detail view at other tools and techniques available (effective window structure, effective color usage, actionable alarm management, and effective design elements) to improve the operations outcomes mentioned above.